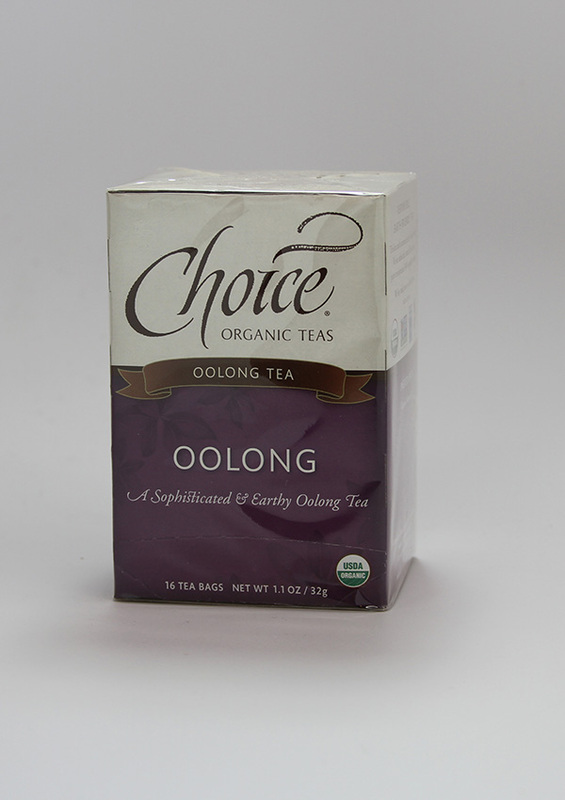 Organic Oolong teas are partially oxidized. This process creates a flavor between green teas (not oxidized) and black teas (fully oxidized). Oolong enthusiasts appreciate the lingering, mellow flavor. Boil fresh water, steep tea bag in 8 oz. water for 3-4 minutes and enjoy. Iced tea is easy! Just brew double strength.